At a progressive university, students feel (and are!) expected to be active participants in our democratic process. But, registering to vote is usually such a hassle, especially when most students have to deal with absentee voting and reregistration. Now that the University has graced us with the implementation of TurboVote, a website allowing Brown students to register to vote in under five minutes, we can no longer get away with blaming our lack of involvement on the drudgery of bureaucracy. 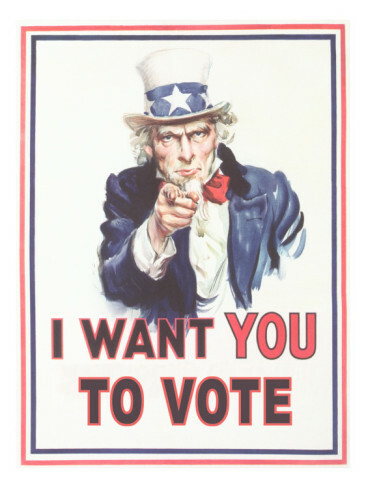 The deadline for registering to vote in the November elections is October 5th. So, if you’re interested (and you should be!) and have the willpower to get off Facebook for a few minutes to register, head over to TurboVote and do it today.